Xiaomi Mi Note 3 Launched. Specs, Price And Availability Details On iGyaan. Similar to last year’s Xiaomi Mi Mix launch event, Xiaomi unveiled its new iteration of the Mi Note series during the Mi Mix 2 launch. The Mi Note 3 has been launched along with the Mi Mix 2 at a starting price of CNY 2,899 (Rs. 28,300 approx.). The smartphone will be available in Black and Blue colour variants. The Xiaomi Mi Note 3 has a 5.5 inch 1920 x 1080 px IPS LCD display with a pixel density of 403ppi and a 94.4 percent NTSC colour gamut. 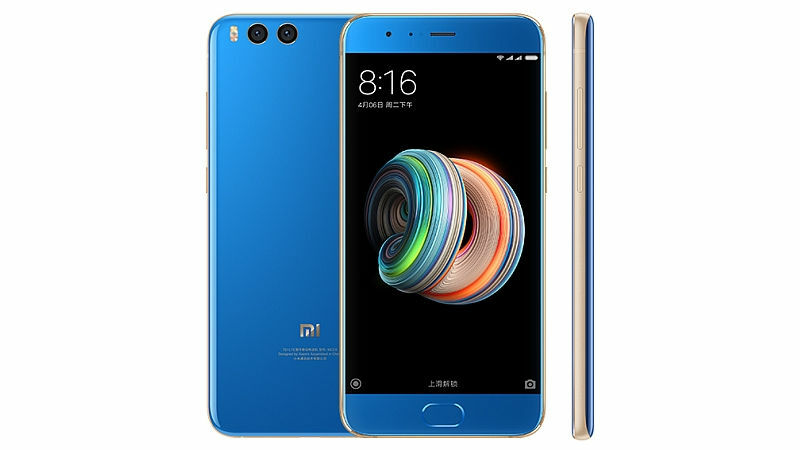 The smartphone is powered by a 3,500 mAh battery with QuickCharge 3.0 through USB TYpe C port and runs Android 7.1.1 Nougat with Xiaomi’s custom MIUI 9 on top. Xiaomi has boasted about the phone’s ‘Adaptable AI Beautify’ feature, which the Chinese smartphone maker claims is a result of over half a year’s R&D. The feature uses AI-based algorithms to beautify selfies and has a different algorithm for men and women. Under the hood, the Xiaomi Mi Note 3 has the Qualcomm Snapdragon 660 chipset, 6GB RAM, and 64GB or 128GB onboard storage options. The onboard storage can not be expanded. The fingerprint sensor is placed under the glass at the front device, just below the display. 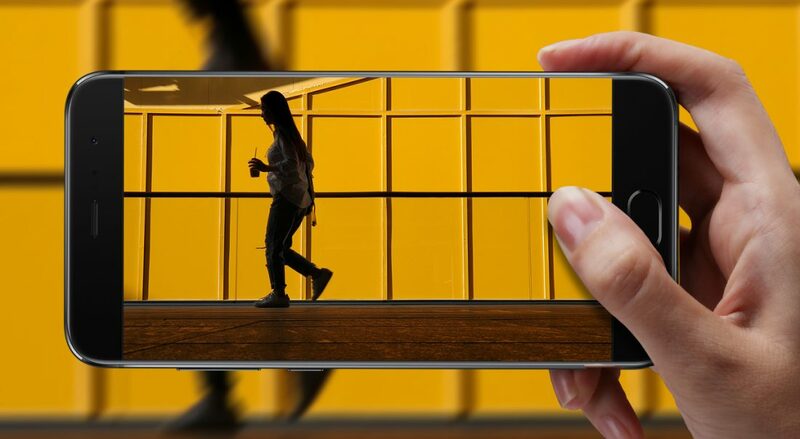 In the camera department, unlike the Mi Mix 2, the Mi Note 3 features a dual-camera setup at the back. The primary 12MP camera has a wide angle lens and an f/1.8 aperture and the secondary 12MP camera has a telephoto lens with an f/2.6 aperture. This setup is similar to a lot of dual-camera smartphones and offers 2X lossless zooming capabilities. It also has features such as Bokeh effect shots and a portrait mode very similar to the one on the iPhone 7 Plus. The front facing camera has a 16MP sensor with a 2-micron pixel size. The Xiaomi Mi Note 3 price starts at CNY 2,499 (Rs. 24,500 approx.) for the 6GB RAM/64GB storage variant, CNY 2,899 (Rs. 28,300 approx.) for the 6GB RAM/128GB storage variant in Black, and CNY 2,999 (roughly Rs. 29,400) for the 6GB RAM/ 128GB inbuilt storage variant in Blue. As is the case with the Mi Mix 2, there is no word on the Mi Note 3’s availability in the global market yet.